Recently there has been a lot of talk on the news about ISIS and the conflict in Syria, but few people know about the exact cause of the conflict or the current situation in Syria. The fact is that this is a very complex conflict. This is not a battle between two forces, but a full-scale war between many different groups with their own ideals. Currently, this is a conflict with no end in sight. 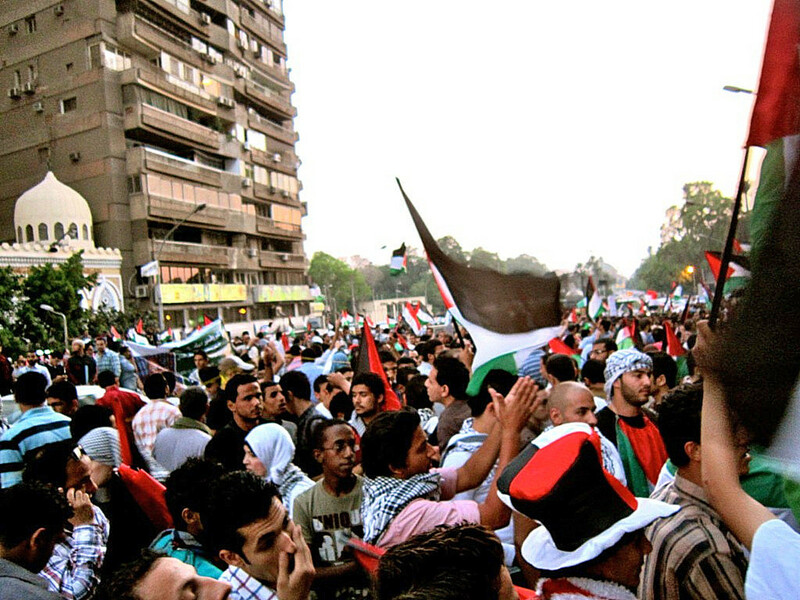 The Arab Spring or Arab Revolutions are a series of revolutions against authoritarian governments in many Arab nations. This began on 17 December 2010 in Tunisia and quickly spread to other countries Egypt, Syria, Libya, and Bahrain. There were many violent as well as non-violent protests, demonstrations, riots and foreign interventions during the various revolutions. Many of these protests led to the change of these authoritarian governments and dictatorship. In Egypt and Tunisia for instance, these revolutions were very quick and efficient and the government was toppled immediately. In Libya, the protests were not as quick but ended with the death of Gadhafi. In Syria however, there were no unified protests and the rebels themselves are splintered into various factions. This has led to a full-scale war between the various factions. 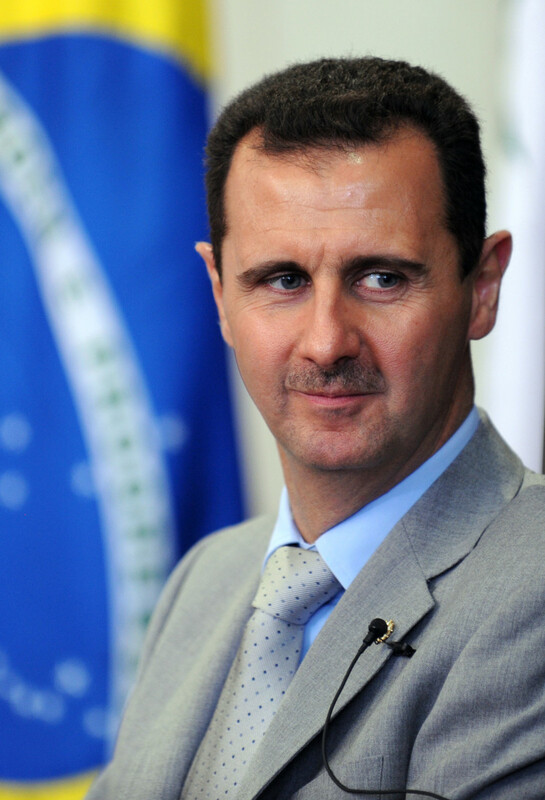 Bashar al-Assad is the current President of Syria and has held office since 17 July 2000. He is also the commander-in-chief of the Syrian armed forces. He is the son of Hafez al-Assad, the former President of Syria from 1971 to 2000. Hafez made many radical changes which favored the people like cutting down the price of basic foodstuffs by 15 percent. The country was also purged of all his enemies. Hafez also turned the role of Presidency into a position of total power during his rule. He industrialized Syria during his rule but also restricted the freedom of his people and ruled over them with an iron fist. When Bashar al-Assad came to power in 2000, he initially ensured his people that he would bring about a change to this but it did not last long. Bashar al-Assad began to restrict the freedom of free speech for his people and any form of dissent for his government was brutally oppressed. Human rights groups have also detailed on how Assad's secret police have imprisoned, tortured and killed his political rivals and people who speak out against him. With this type of oppression, it was inevitable that a revolution would begin. The people of Syria wanted to be liberated from Assad's rule of tyranny. They wanted to start a revolution like the Arab Spring in Egypt and Tunisia to overthrow Assad's rule. The conflict finally started on March 15, 2011. Assad promised that changes would be made to the policies but he never delivered. This intensified the protests being done. Initially, the protests made were peaceful demonstrations. However, Assad replied to these peaceful protests by opening fire on the unarmed protestors. Hundreds were killed and thousands were arrested. This led to the arrival of armed rebel groups all over the nation and since then they have been in conflict with the government forces. In July 2011, some of the people in the Syrian army defected to the side of the protestors and formed the Free Syrian Army. The rebels are comprised of many ethnic groups which have a common hatred for Assad. The Syrian government is run by Alawites who despite being a minority have absolute power. Assad is a part of this sect and favored only Alawites and crushed the others leading to a hatred for them. The rebels are also comprised of the Free Syrian Army (FSA) formed in 2011 by defectors from the Syrian army. The rebels are also comprised of the Sunni Muslims who make up the majority of the population and are under oppression by Assad. 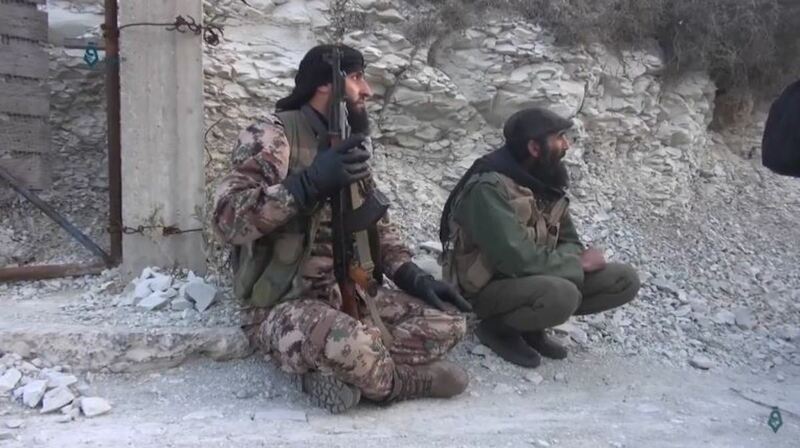 Various Jihadists from all over the world also converge to fight alongside the rebels. 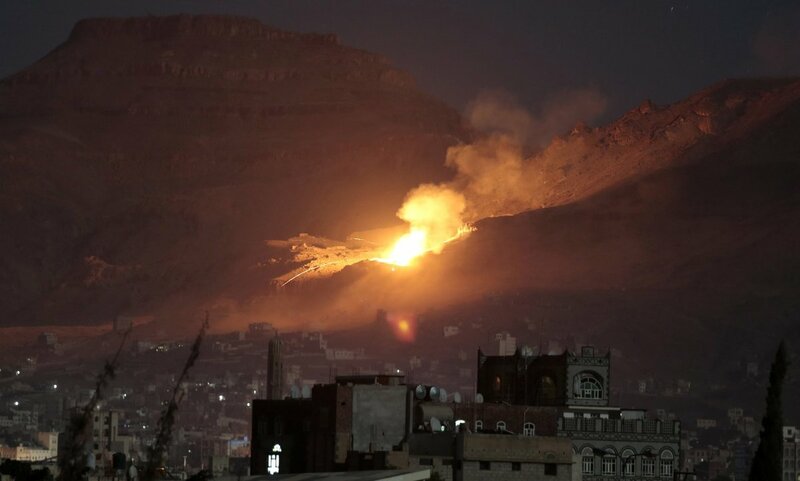 The armed rebels are funded and supported by the Gulf states such as Saudi Arabia and Jordan. In 2013 the US also trained and funded the rebels in Syria to fight again Assad through the CIA. Assad has used drastic measures to ensure that he stays in power. He tortures and executes his political rivals so that there will be no uprisings. During the peaceful protests of March 2011, 15 boys were detained and tortured for writing graffiti in support of the Arab Spring. One of the boys who was just 13 years old ended up dying due to the torture. Assad had acquired total control of the country and its armed forces and was not afraid to use it. Assad is also backed up by Iran, Russia, and China. Iran provides supplies to the Syrian government to fight the rebels and in 2012, Hezbollah, a Lebanese militia funded by Iran joins the Syrian government to fight off the rebels. 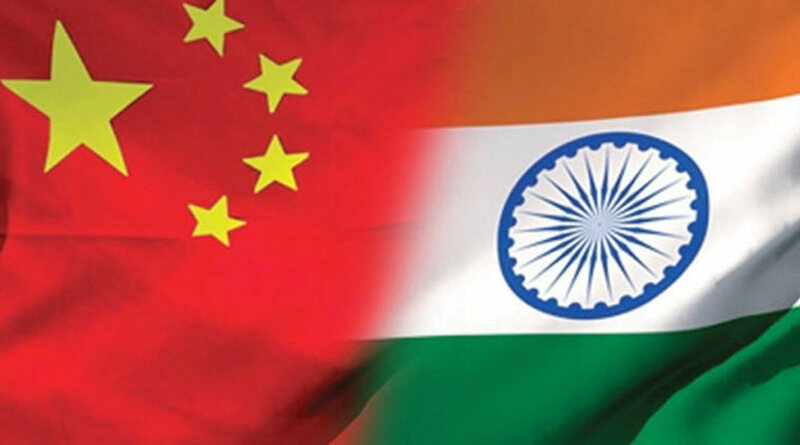 Russia and China have interests in Syria and do not want the Syrian government to be overthrown. Russia also has sent troops to its military base in Syria to support them. The Kurds are an indigenous people of the Mesopotamian plains. They were put into the country of Syria after World War 2 by Britain and France. They are a distinct community united through race, culture, and language. In the early 20th century the Kurds began to consider the idea of creating an independent state. 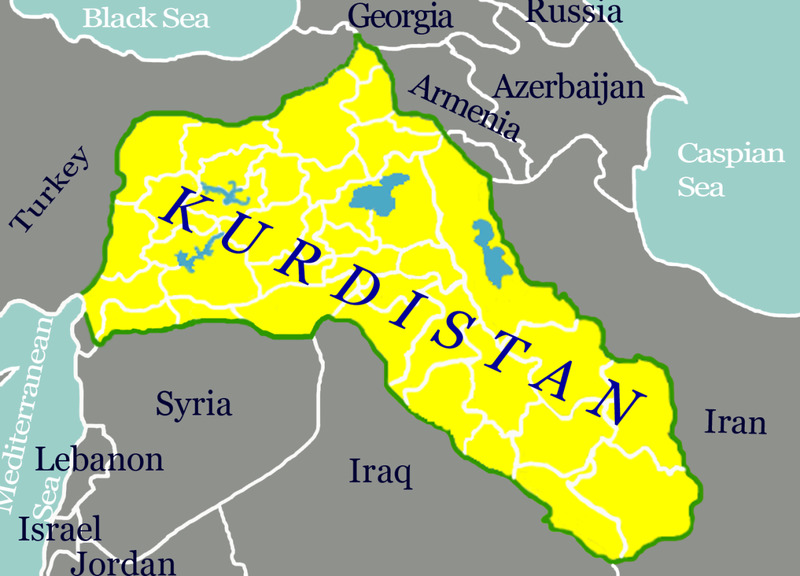 They refer to the new state as "Kurdistan". After World War 1, they were promised their independent state but any attempt to create an independent Kurdish state was smashed. During the summer of 2015, Turkey began bombing Kurdish positions as well as the Kurdish minority in Turkey. 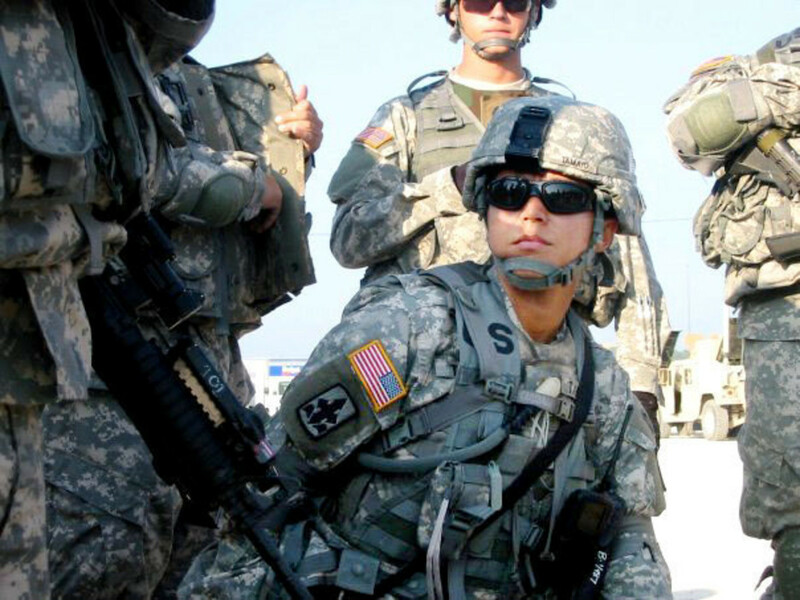 However, they do not attack ISIS troops which further adds complexity to the nature of the conflict. The Kurds, in turn, are supported and financed by the US as they are against the inhumane atrocities committed by Assad. The Islamic State of Iraq and Syria (ISIS) was founded by Baghdadi in April 2013. They were initially a part of the rebel forces but splintered away after having some differences of opinion. The ISIS not only fight against Assad but also against the other rebel forces as well as against the Kurds. They get their money from private funders who want to overthrow Assad and by kidnapping and extortion. ISIS is mainly comprised of radical Sunni Muslims who consider them to be the only true believers. Their methods are brutal against the so-called 'unbelievers' and they justify their attacks against Muslims and non-muslims alike. They use beheadings, crucifixions and mass shootings as a means to terrorize people. 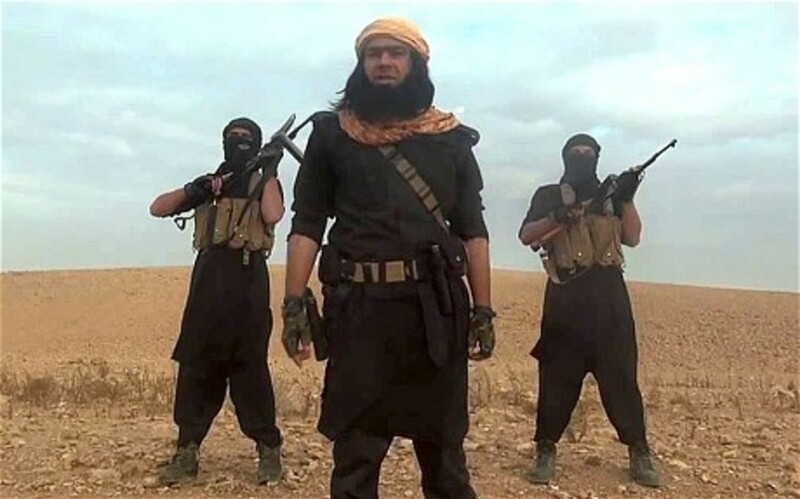 Their goal is to create a pure Islamic state or a "global caliphate". 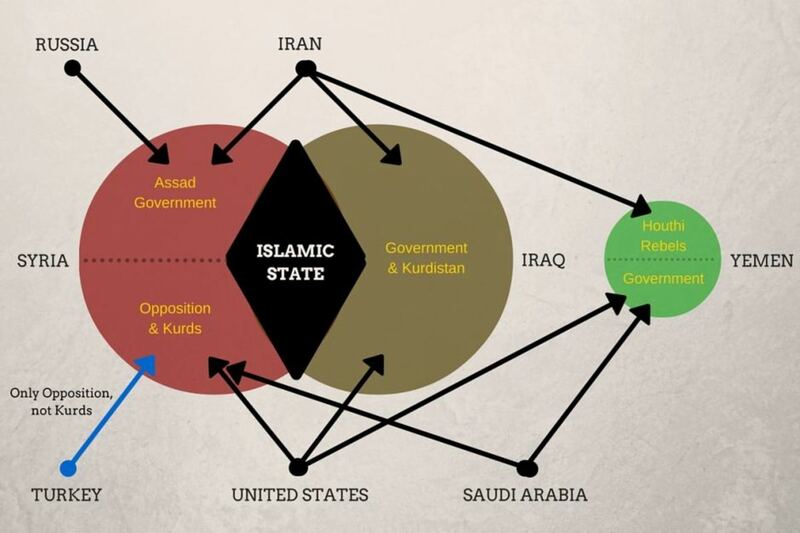 Iran, US, Russia, Gulf states, China, etc have all involved themselves in the Syrian conflict. What began as an Arab Spring had quickly escalated into a Proxy war between the major foreign powers. Russia and China favor Assad as they have interests in Syria and they believe that the Arab uprisings do not bring about any good change. 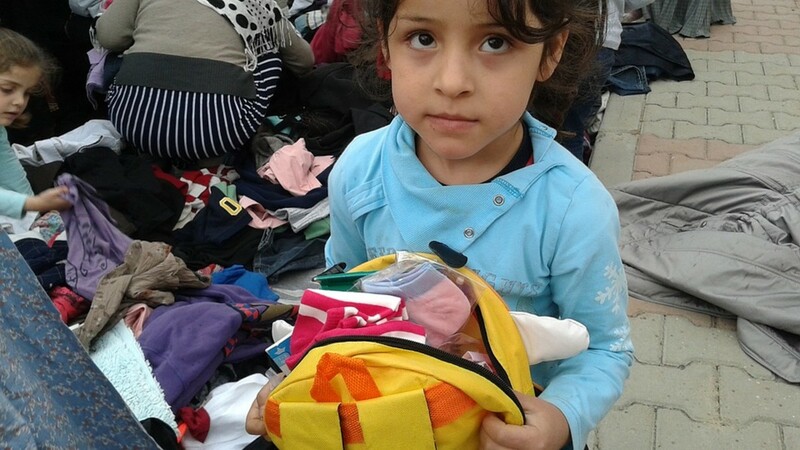 They have sent aid and equipment to support the Syrian government. They also prevent other foreign countries from directly involving themselves in the conflict. The Gulf states like Saudi Arabia and Jordan support the rebels in order to counter Iran. 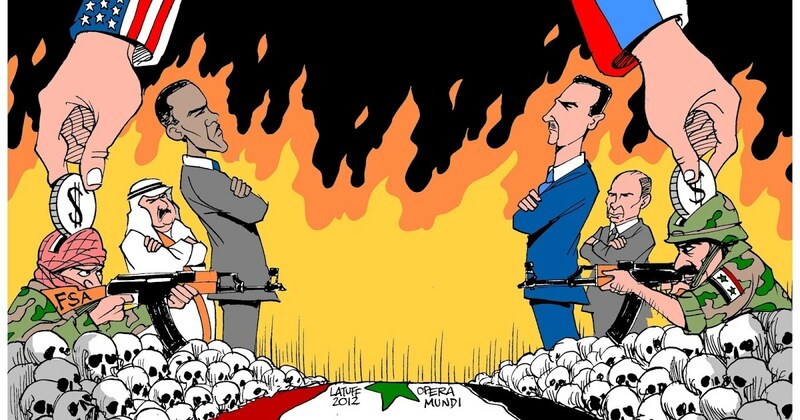 They are against Assad and his rule as it has more influence with Russia and Iran's involvement.The rebels are also supported by Al-Qaeda and other Jihadists from all over the world. 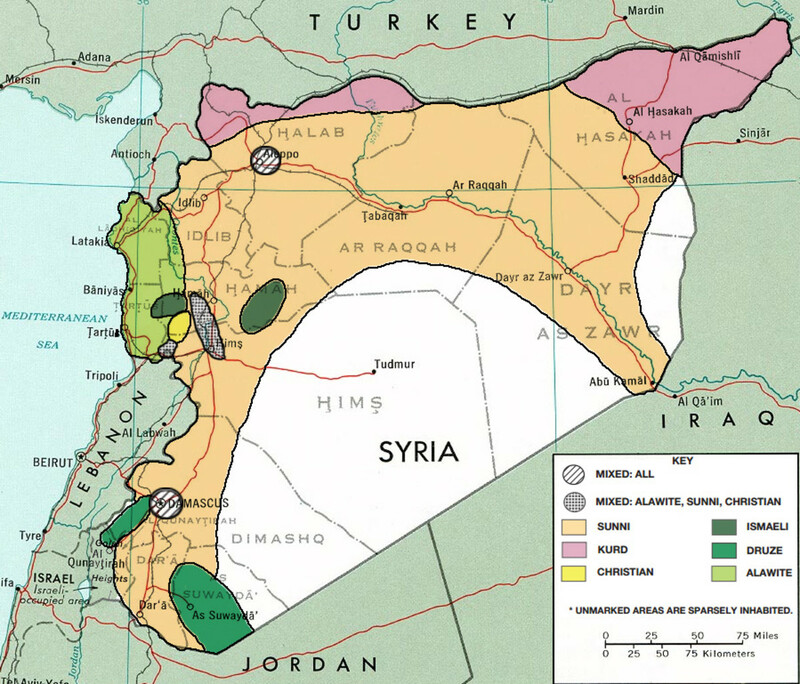 The US initially supported the rebel states mainly to overthrow the Syrian government. Assad had been using chemical and biological weapons against the people of Syria which were considered inhumane and the US entered the conflict to end such cruelty. With the creation of the ISIS, the US then turned their attention to taking out the ISIS first. They trained the rebel forces specifically to target the ISIS forces and not the Syrian government. 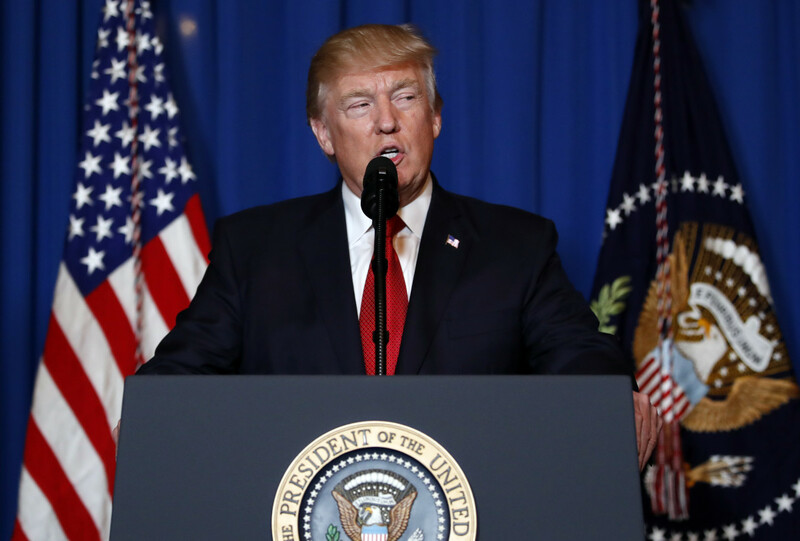 With the election of Trump as president, he promised that he would not involve America in the war but after the Syrians used chemical weapons on innocent children Trump stated that his views on the Syrian conflict had changed. The Americans had also sent aid to the Kurds who were also fighting the Syrian government and the ISIS. The CIA is involved in secretly training the rebel forces. The Turkish government, however, is not aligned with the Kurds and attacks the Kurdish forces in Syria and in its borders as well. The Turks, however, do not attack the ISIS rebels. Recently Israel had conducted air raids targeting Hezbollah and Syrian government troops. Since there are many fractured factions all struggling for power, there is no clear unified rebel army with a single goal. 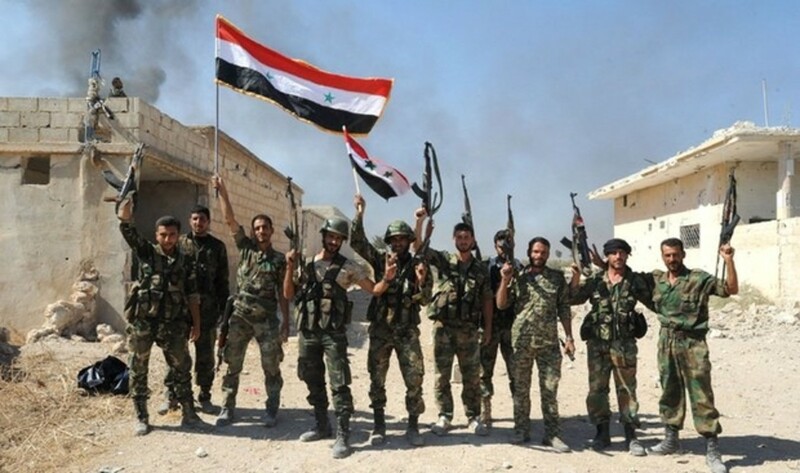 This means that it is difficult to stage a unified attack on the Syrian government forces. 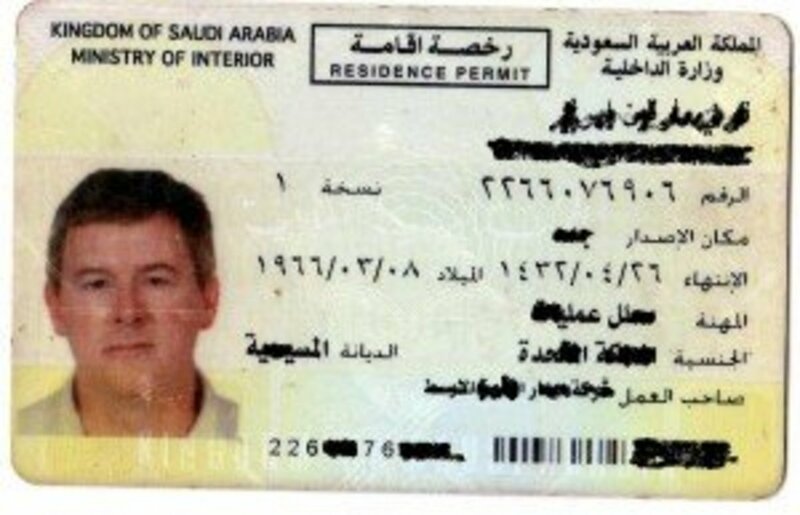 Since the rebels forces are comprised of terrorists, it is also difficult for foreign countries to involve themselves in the side of the rebels. We're just living on the edge of life. We're always nervous, we're always afraid. The innocent civilians are the ones who are caught up in the middle of this power struggle. With their own government forces dropping chemical weapons on them, the Syrian refugees have no place to run or hide. The Syrian economy is in shambles and it would take a long time for it to recover. There will be no real winner in this slugfest. The whole of Syria has been turned into a battleground and its infrastructure has been shattered. Anyone who comes out as the winner will only be inheriting a nation which is on its last legs and struggling to survive. With the intervention of terrorist forces on the side of the rebels, the people even wonder if the cure would be even worse than the disease itself. Eight steps to understanding the Syrian conflict. 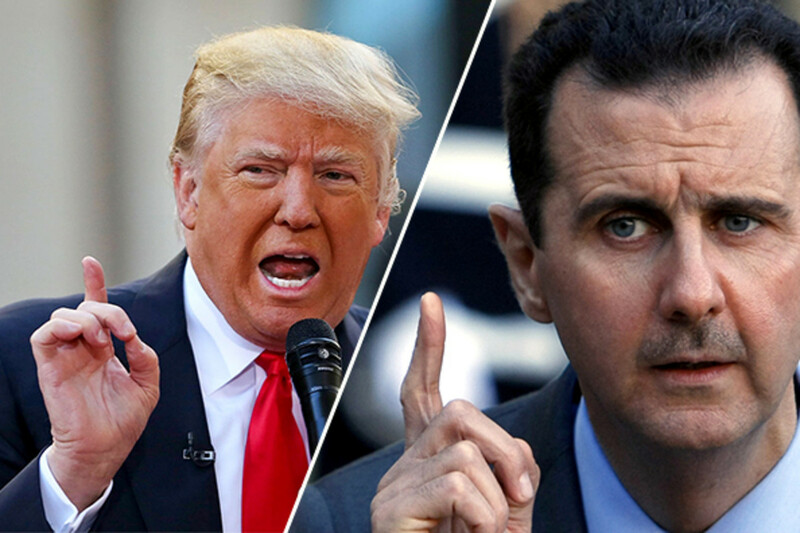 Whether Assad's regime was a brutal dictatorship or whether the western propaganda was successfully executed or what other underlying factors paved way for the war front to shift to Syria, has been already discussed and debated umpteen number of times. Interestingly the assertions are always interest based. However, there can never be a justification to a foreign invasion destroying a nation and killing nearly million and rendering several million homeless and futureless can never be justified. Seven years and counting, well that's one grand ironical twist to tyranny. Needless to say that all parties will more or less get benefited, expect the innocent civilians that are bound to suffer! !